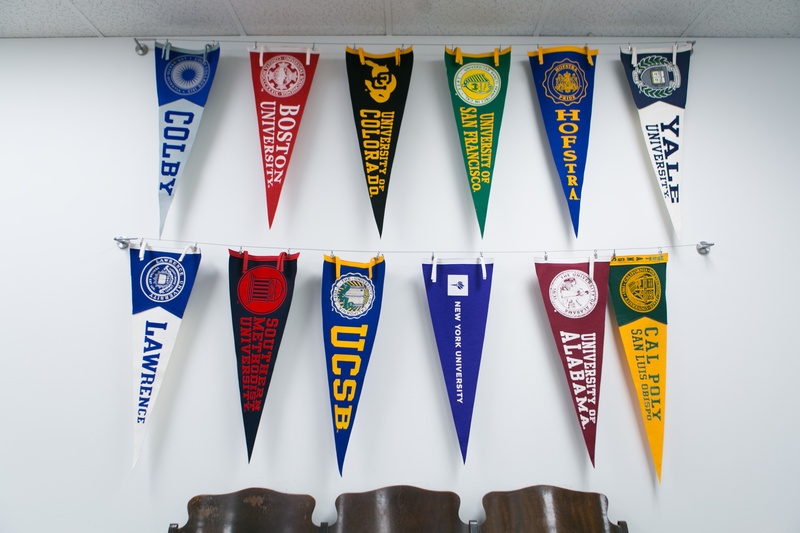 Welcome to Much Wiser Now—a monthly digest spotlighting our amazing Collegewise counselors through the eyes (and words) of their stand-out Collegewise alums. Mila Escajadillo, who went on to Dartmouth College, raves to this day about her Collegewise experience. Josh Madwed, who was accepted to Georgia Institute of Technology, says Amy never stopped believing in him. When Colin Ancalmo—the first in his family to go to college in the US—confidently breezed through the doors of Worcester Polytechnic Institute this past year, he remembered vividly how Amy gave him all the resources, tools, and information to create his own goals and make his own decision to get there. 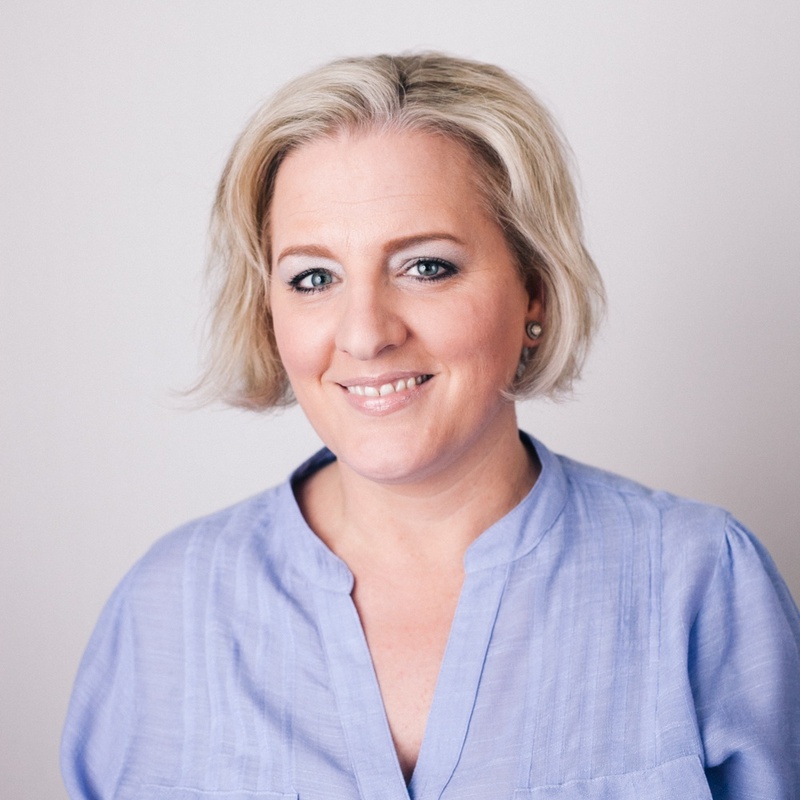 Amy has known Holly Shaum—now a student at American University—since she was a freshman in high school, so Holly really grew to know and trust Amy. 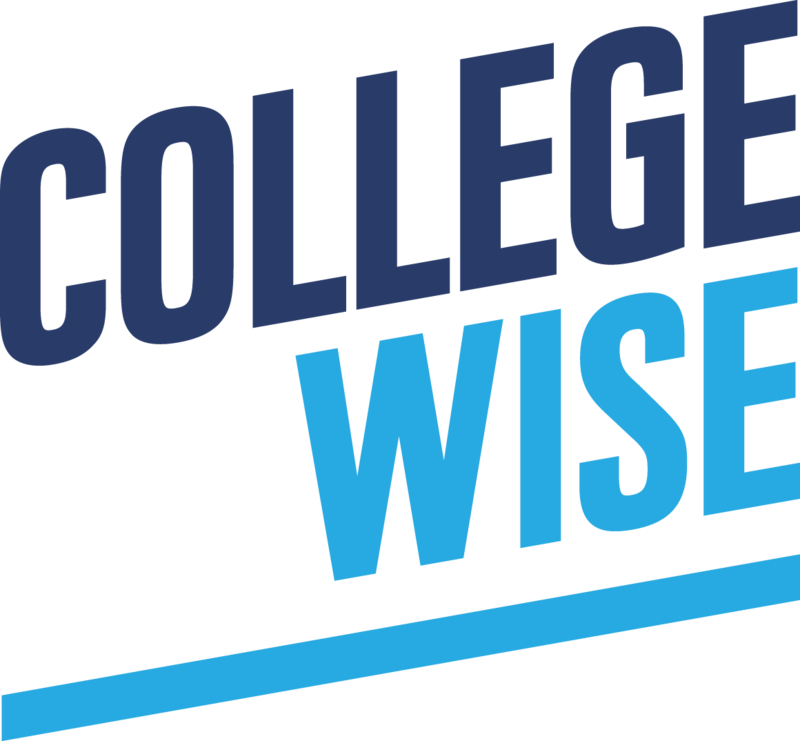 Ready for your future Collegewise experience?